Discussion in 'Announcements' started by Lauren, May 9, 2018. Its officially the second week of May, 2018! This update brings you an introduction to our newest feature on Skybounds: Scrolls! Along with this exciting new addition, we will be introducing the new MAY Monthly crate -- make sure to check that out next time when you are in game! A 20% off weekend sale, along with a decent amount of bug related fixes and changes are also included. Immortal shards that have been in the shop for the last few weeks, will be departing today and new ones will be released! For those of you who wish to purchase these shards, you can obtain them for a very limited time only! Store spotlight this week is our Donation Rank subscriptions! Obtain a rank for a limited time and open up a whole new world of server wide benefits! Visit the store or read below for more information on this item. Lastly, our monthly build events are back! This months theme: Apocalyptic! Get scary, get chaotic, but most importantly, release mass destruction! 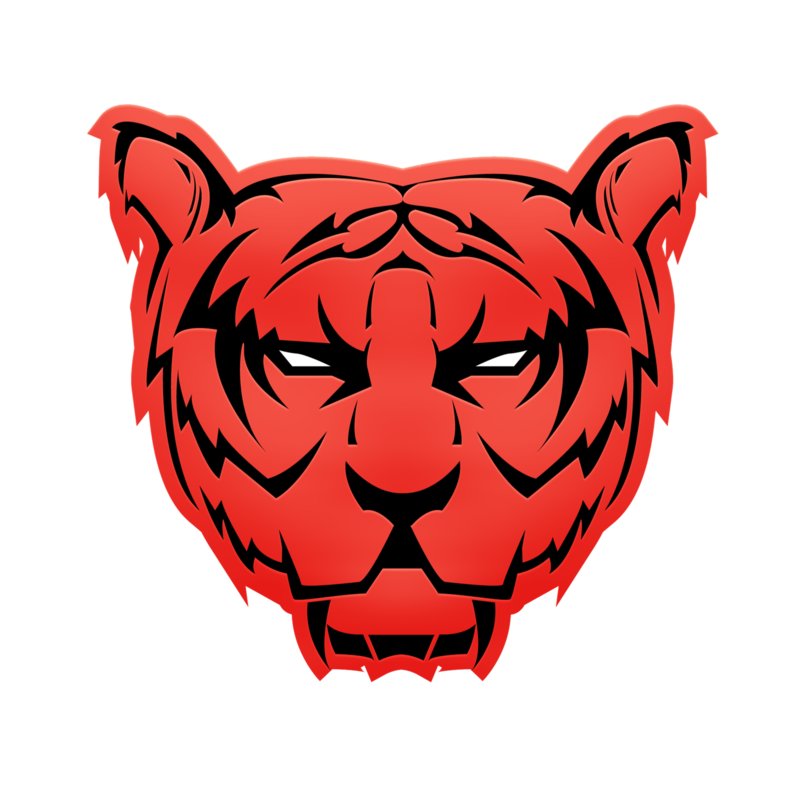 Currently in the Savage Games official Discord, there are 3 giveaways currently live for the next 8 hours! Up to 6 winners! These prizes are all variations of coupons towards the Savage Games Store! For those of you who may not know what our Monthly Crates are all about, I'll be happy to explain! Our Monthly crates are loot crates that can be purchased once a month by users in the community. These crates are limited to their specific month of release, and the exclusive loot inside can only be obtained that month! Every month is guaranteed to have something new and exclusive for you to find! This month we are offering you a brand new player trail called Yin and Yang. This is our very first trail that offers both passive and attack aspects. Roam around spawn, or any safe zone while spewing baby sheep out of your head! For what reason? We aren't sure, but it's fun -- RIGHT?! When in battle, upon being hit by your opponent you may hear the cries of baby animals and even possibly find left overs from your fellow friends. Each Monthly crate contains up to 14 items upon opening. How many items you obtain, is determined by your in game rank. So for those who have supported our community through purchasing a donation rank, can receive up to three extra gifts per Monthly Crate opening. So want more from your crate -- Check out our lifetime ranks in our donation store today! The four Immortal kits (Tank, Pharaoh, Executioner and Guardian) will be removed today from the Savage Games Donation Store and replaced with other alternative kits from our past releases. These Immortal Kits are rare to find in the shop and only go up for sale occasionally. For those of you who are attempting to collect, or simply wish to try these exclusive kits out, we highly recommend purchasing them while supplies last! Shards are probably one of the most valuable, desired item in game and are high in demand among the community. 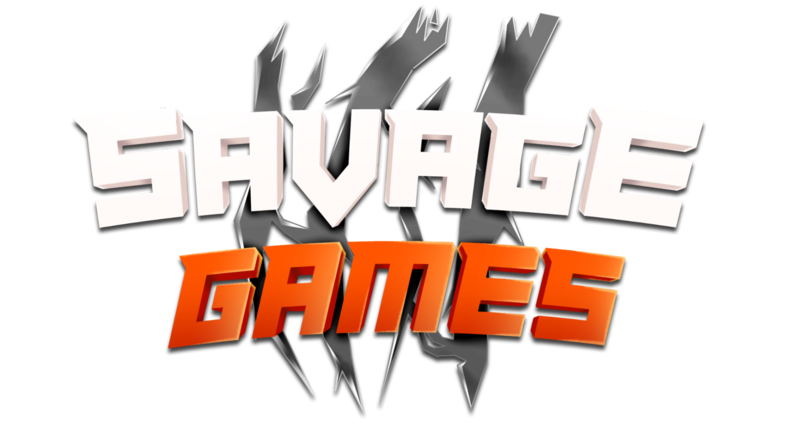 Check out the Savage Games shop today and take advantage of our Weekend 20% off sale! New shards will be in stores come the end of the night, Friday May 11th. For those of you whom are eager to know which shards will be released, you will just have to wait and see! Check out the Savage Games official donation store this evening if you wish to know what new shards are available for purchase! Unlocks the Ultra or Legend Rank on all Savage Games servers for 30 days! Wish to test out a rank before buying it completely? Or maybe you just want to get some of the added benefits a rank brings before fully committing to a purchase. That's exactly what Rank Subscriptions are for! Any rank purchase, Ultra or Legend, will only last a total of 30 days. Once your 30 days are up, your rank will be removed and your subscription will end. You can then choose to renew your subscription, purchase the rank in full, or spend your money on something else! It's easy as that! After your 30 days are up, you will NOT be committed to any further purchases until you decide to buy the subscription again. Well the title of this section quite plainly says what it is so wooooooooooooo, its Clue Scrolls or Skybounds Scrolls! Now the “FINAL”, for a while, part is due to the new gamemode we are making which is talked about in the reset decision posted earlier this week. We are going to be pooling all our devs into doing just bug fixes here on Skybounds and working on this new gamemode. Now we will be releasing more information as time goes on about the state and status of this new gamemode, but upon early plans and timelines we are looking for a launch by summer. For those of you that haven’t the slightest clue as to what a clue scroll is; a clue scroll is quite simply a collection of tasks. Ranging in amount of tasks and difficulty of tasks. For Skybounds we have decided to go with a quite simple 3 difficulty Clue Scroll system, meaning there is an Easy, Medium and Hard clue scroll. Along with this there is roughly 75 tasks that could be on your clue scroll, Easy contains 3-5 tasks, Medium contains 4-7 tasks, and Hard contains 5-9 tasks. Once you complete a clue scroll you will get rewards, which is discussed later but we made it so you WANT to complete them! Clue Scrolls are player bound so you cannot trade them, and when you die they will go to your drop zone. In order to complete a task the scroll has to be in your inventory. And you must complete your current scroll to get a new one of the same difficulty! Well how do I get a Clue Scroll?! Easy, by playing the game! Almost everything you do in the game can yield a Clue Scroll. Now certain activities will only give you easy clue scrolls, and certain ones will only give you hard clue scrolls. However we have implemented an algorithm that makes the receiving of the clue scrolls quite different from the standard you have a 1/100 chance to get it. What do I get from completing a Clue Scroll?! How hard are the Clue Scrolls?! READ THIS - The "reset" answers you're all looking for! The Savage Games team is back with another build event for the month of May! 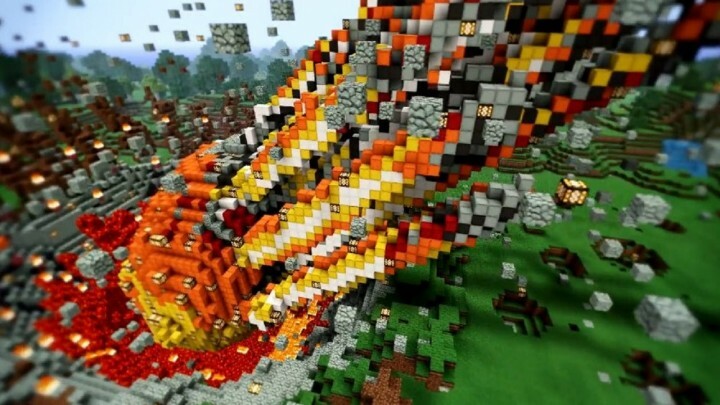 This months build event is APOCALYPSE! Imagine this.. the end of the world is nearing, panic, fear, the unknown! Will your build have zombies? Explosions? Monsters!? It's up to you to decide on how you wish to truly reveal what an end of the world apocalypse entails. I encourage you all to think outside of the box and come up with some EPIC and CREATIVE builds for us! Get detailed and get ready to set the bar high! You may submit up to 1 entry on the world of your choice. Please take the time to read over and review the guidelines. Please enjoy 20% off storewide for a limited time only! Welcome to week 2 of our May updates! Why not set forth on your Skybounds adventures with a nice new rank, or a shiny new kit! 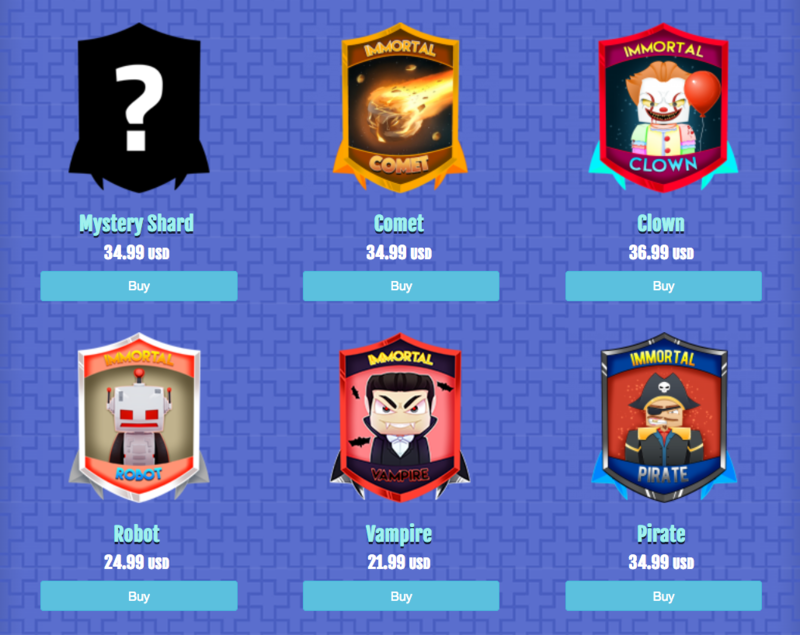 active on all Donation Store purchases, excluding the ranks. Still no Chaos Knight fix...? Rip my chest full of Kos. Rip the KO’s I shall leave my two in that chest forever. I know even now that people are going to complain about how hard the scrolls are to get. Great update! Looking forward to the scrolls. Thank you devs got the bug fixes! KOs are gone and that's great. But get rid of Combat Levels, when only 100 people play daily there barley anyone "in my range" to fight. Looks like a great update. Can't wait to try the clue scrolls out. Guess I'm never going to PVP now. If KO swords are removed what about Duelist ikit. Many people baught it because of the ko swords. Chaos Knights do not spawn!